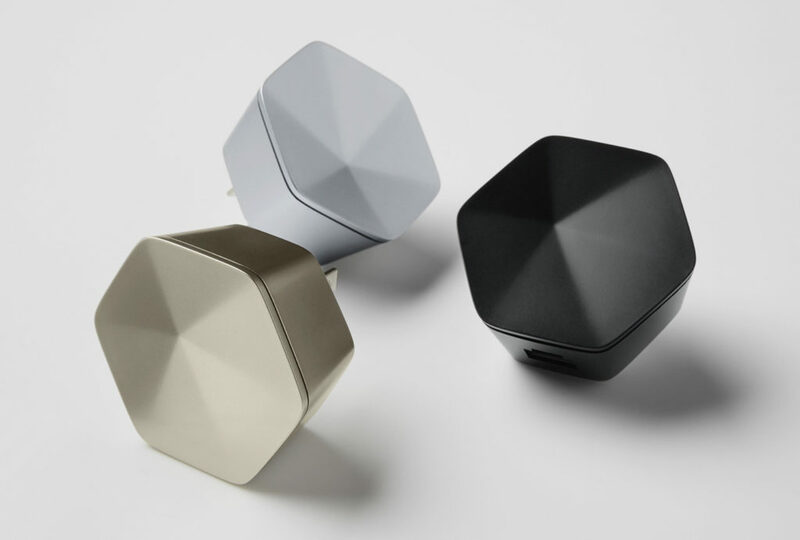 Plume Wifi is an American company that manufactures and sells adaptive wifi device. This product is reinventing homo wifi as we know it and improving it. The innovative technology allows you to connect all your devices and have seamless connection all the time. With Big Apple Buddy’s personal shopping service, you can now buy direct from the Plume Wifi online store anytime, anywhere. 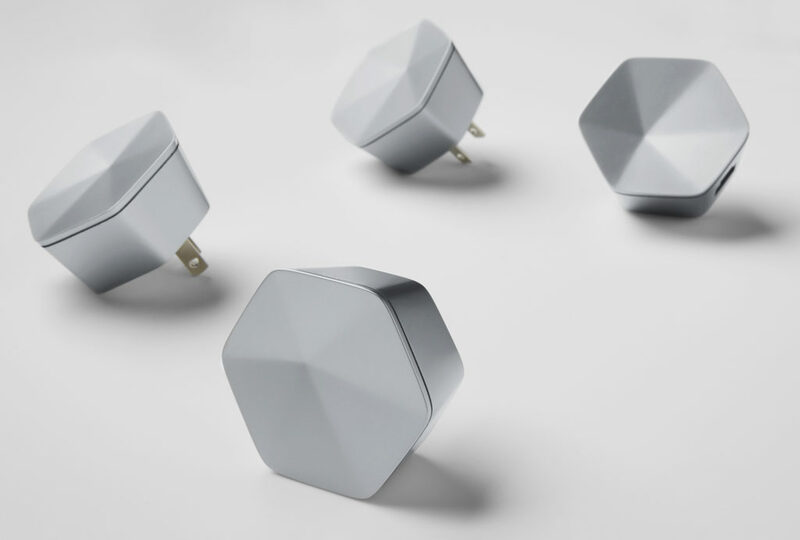 Get the world's first self-optimizing network with the Plume Wifi that adapts to your home and the devices in it! You get extremely fast connection in any room so you and your family won't ever fight for the wifi again. Every nook and corner is covered - be free in your own home without the risk of losing signal. It's a life-changing device that will stay with you for years and keep that internet connection. There's no better internet device than the Plume Wifi! It learns to optimize the flow of data so your things can download faster. Whether you're sharing a large file, watching a movie, or downloading music, the Plume Wifi knows how much connection is needed for each task and works to go as fast as possible. Routers are a thing of the past with the Plume Wifi in the industry. Control the Plume Wifi straight from your phone! The Plume app can see what devices are connected to the wifi and if you want to turn some of them off. You can even control the different devices like turning down the volume or putting up the heat on the thermostat. The Plume won't get in the way - just plug it into an outlet and connect. 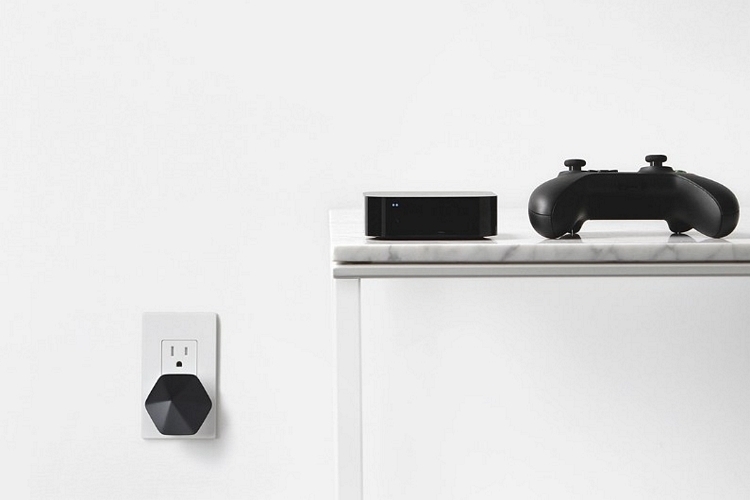 No more annoying cables or obstructive devices ever again! Unfortunately, the USA Plume Wifi online store does not currently offer international shipping. However, Big Apple Buddy, your personal shopper, can help you buy products direct from the official USA Plume Wifi online store and ship them to your doorstep, no matter where you are in the world. We offer international shipping to over 110 countries including Australia, Austria, Azerbaijan, Bahrain, Belgium, British Virgin Islands, Brunei, Bulgaria, Canada, Chile, Costa Rica, Croatia, Czech Republic, Denmark, Estonia, Fiji, Finland, France, French Polynesia, Germany, Gibraltar, Greece, Greenland, Hong Kong, Hungary, Iceland, Indonesia, Ireland, Israel, Italy, Japan, Jordan, Kuwait, Latvia, Liechtenstein, Lithuania, Luxembourg, Macau, Malaysia, Maldives, Malta, Marshall Islands, Mauritius, Monaco, the Netherlands, Netherland Antilles, New Zealand, Norway, Oman, Poland, Qatar, Romania, San Marino, Saudi Arabia, Serbia and Montenegro, Seychelles, Singapore, Slovak Republic, Slovenia, Spain, South Africa, St. Lucia, Sweden, Switzerland, Taiwan, Thailand, the UAE, the UK, Vatican City, and Vietnam. If you would like to buy from the USA Plume Wifi online store, simply let us know which items you would like to order (by filling out the form below) and we’ll get back to you with a free international shipping quote within 24 hours!